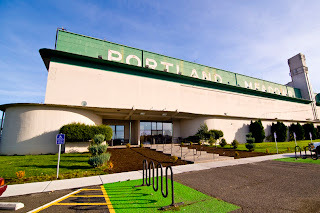 Horseplayers Association of North America: Portland Meadows With a Sneaky Takeout..... Reduction? Portland Meadows With a Sneaky Takeout..... Reduction? 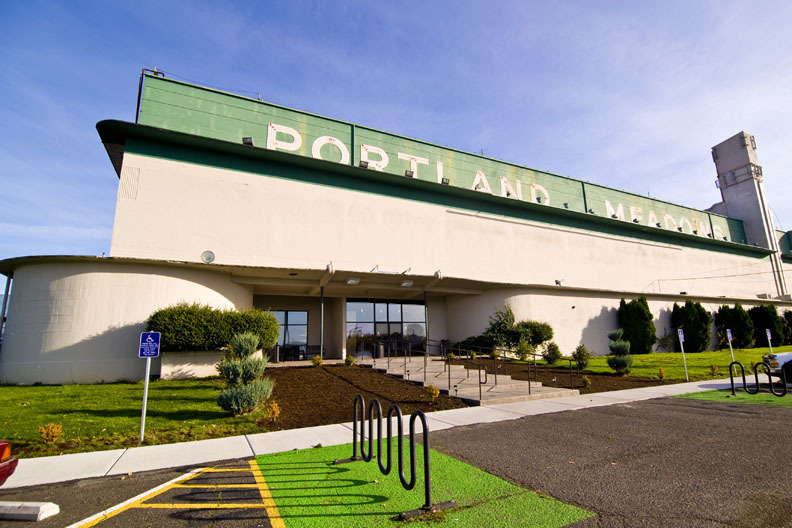 We caught a note today that Portland Meadows looks to be trying to emulate Tampa Bay Downs. The Florida track (with little fanfare up until two years ago) has been lowering takeout each year with some good results. Well, Portland Meadows has cut the takeout on two horse exotic wagers by 1% to 21% this year, and did it very quietly. Usually tracks try and sneak an increase on customers, not the other way around! Put Portland Meadows on your watch list. In other news, starting New Years Day Turfway Park has lowered their Pick 4 takeout to 14% (matching Portland Meadows who also offer a 14% pick 4 as of two seasons ago). If you cash an ex or DD at Portland or a Pick 4 at Turfway over the holidays, there's a little extra in your stocking. Note: We'll have more on the NYRA story in the coming week. We wanted to share some good news today instead. Have a happy holidays everyone! Doesn't Portland also have a 14% pick four? I like playing Portland on the slow days. Track is fair for the most part. I like the announcer there also, better than most small track guys. I started playing there because they started the 14% takeout pick 4 a few years back. Portland's handle has been battered like few others in recent times, and the 14% pick-4 has been a losing proposition all around. Portland Meadows is mired with poor management and even worse conditions for racing. The local breeding industry has almost disappeared as the result of both. All of Oregon racing is on government life-support tied to the so-called "Hub money" due the state from the various online bet-takers headquartered there. Clearly the HANA faithful are not bothering with anything 'Portland' when they're so busy boosting the Santa Anita handle of late. How many people ever show up to this website anymore?